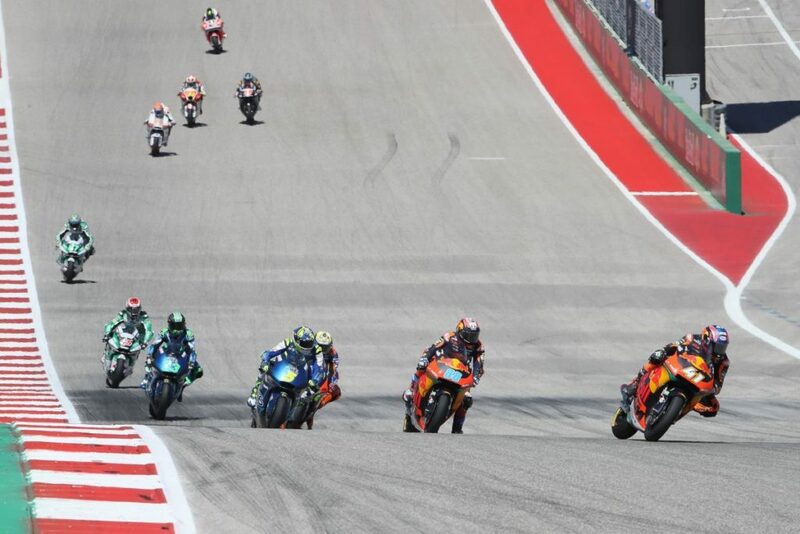 Brad Binder’s Austin GP race lasted a whole three laps after a weekend that PR people would politely call “tough”. 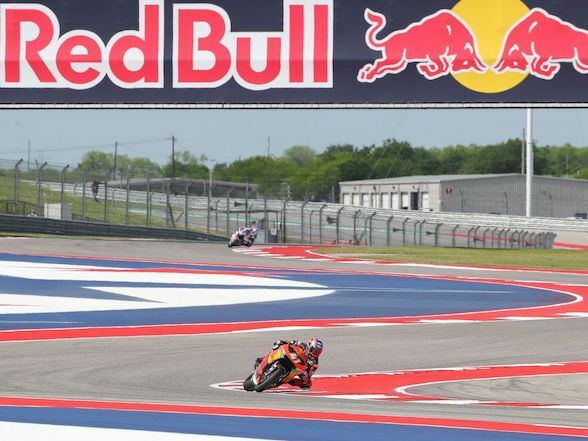 The KTM Moto2 machine never seemed to gel properly with the COTA circuit, with Binder being their top rider in practice at more than a second a lap behind the front runners. 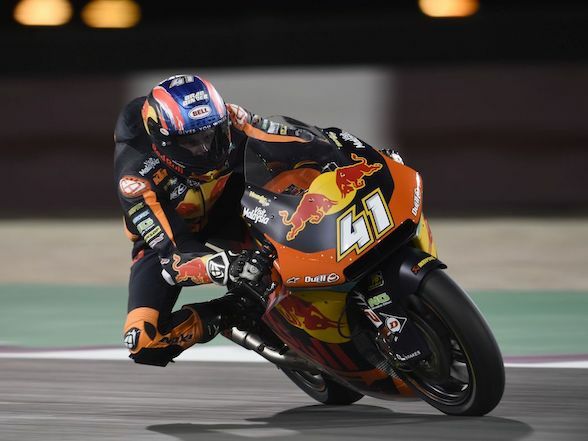 Qualifying had made things look more promising when he found himself up to fifth place and more promising again when he was sixth in morning Warm-Up. 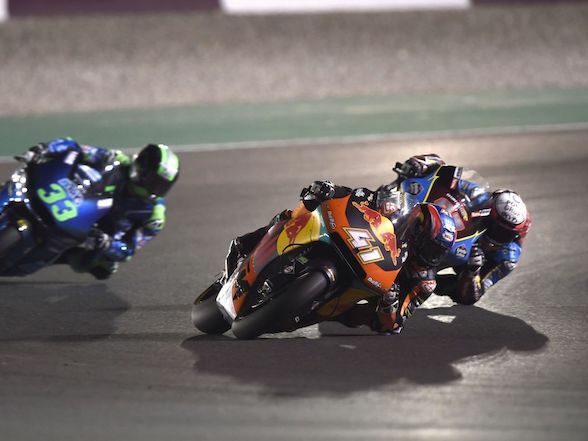 The race started badly when a first turn shuffle sent him on to the paint on the inside of the track and left him in tenth place which he held until the end of the lap. 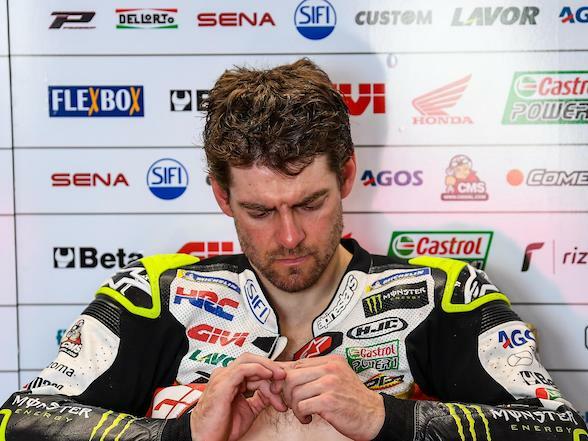 On the second lap, the timesheets showed him in last place before he entered the pits on lap three for a disappointing retirement with clutch problems. 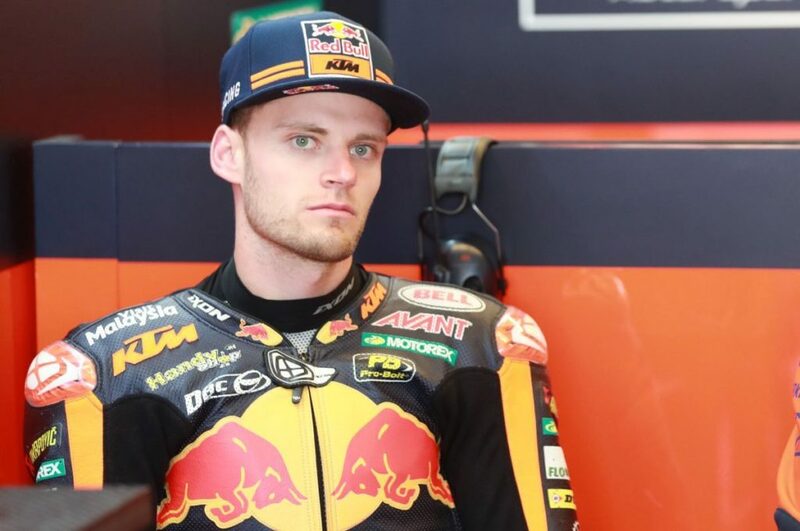 The DNF is a blow for a Binder who is now tenth in the championship, a hefty 36 points down on the leader, however, he is still the top KTM. 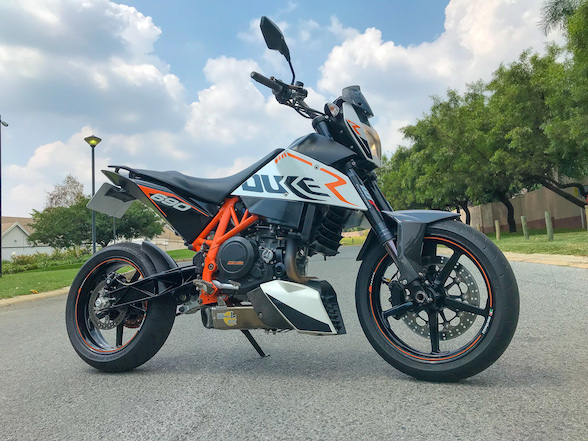 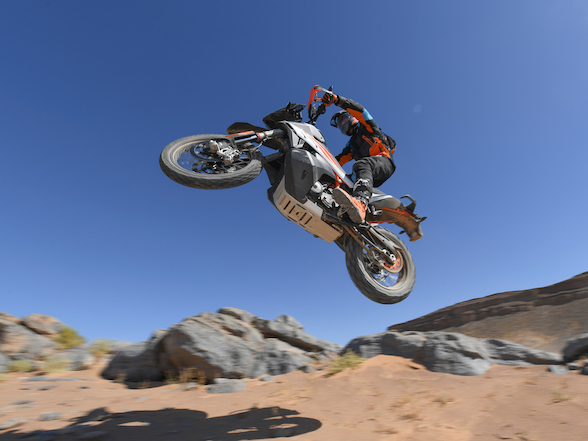 The circus now heads to Europe where KTM had a more positive showing in testing, and it’s not too late to turn things around. 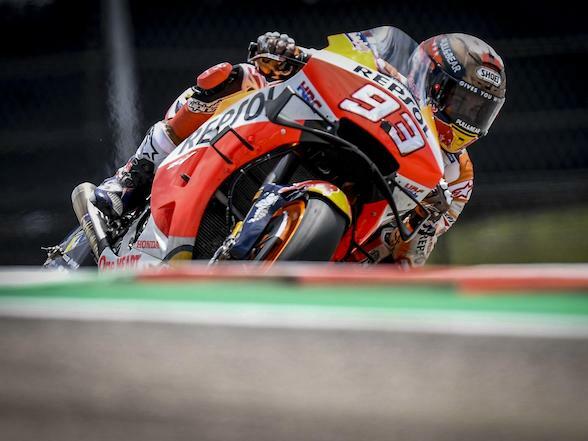 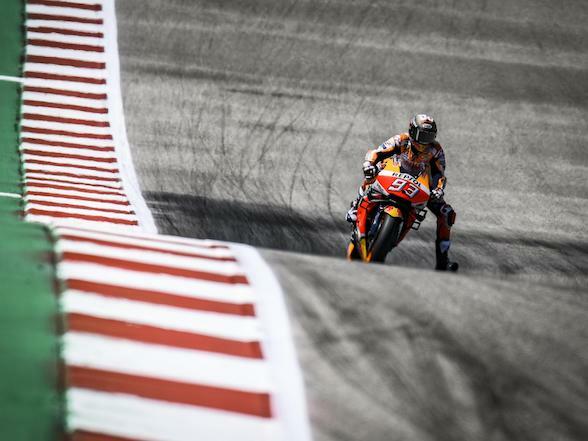 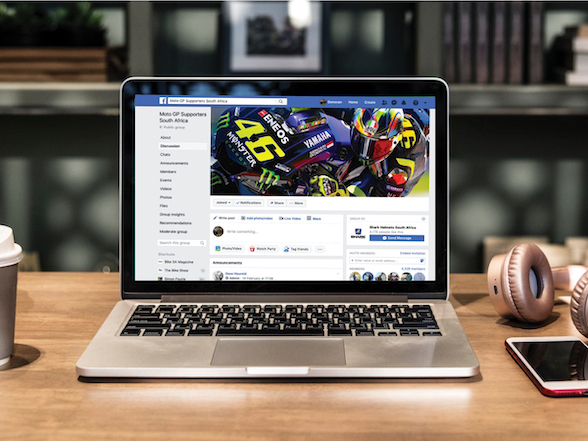 Previous Post Austin MotoGP: Marquez will win, but what if...?